The Writing Lab, a student-run tutoring service available to all Westminster students, opened this week for the spring semester. 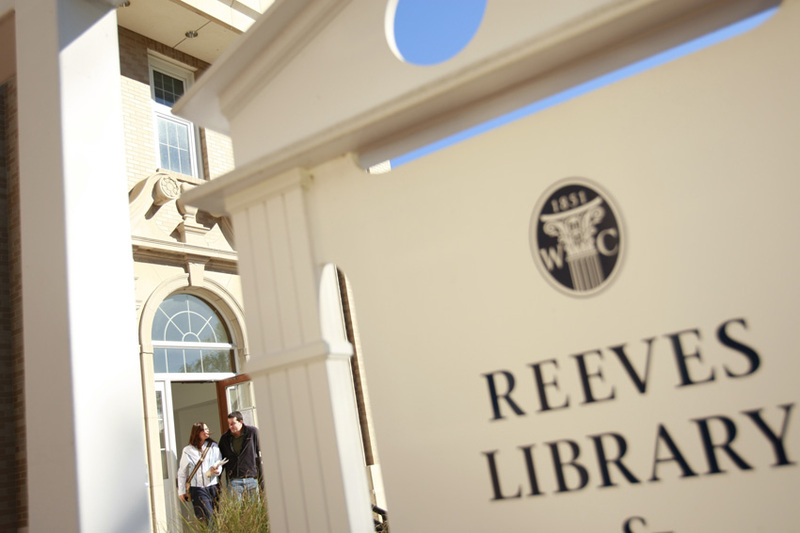 The Lab is located in the lower level of Reeves Library and is open Sunday, 2-6 pm, and Monday-Thursday, 6-10 pm. What is the Writing Lab? The Writing Lab offers free assistance with writing projects for all courses. Writing Lab tutors can assist you in all stages of the writing process, from talking with you about your ideas, to helping you organize them, to suggesting revisions of the way you present your thoughts. The tutors are chosen for their strong writing abilities, but because they are your peers, they understand the struggles of writing. Although they cannot give you all the answers to your writing problems, or spot all of your errors, they can make thoughtful suggestions. Is the Lab just for English classes? No. Tutors are chosen from multiple academic areas, and can help you with papers for any class. What should I bring to the Lab? You should bring your writing assignment and any books you used in writing the assignment. If you have a draft of the paper, bring that as well. PLEASE PRINT OUT YOUR DRAFTS. This is necessary for an efficient and productive tutoring session. The Lab works on a walk-in basis during all open hours. Contact the faculty supervisor, Dr. Theresa Adams at theresa.adams@westminster-mo.edu or (573) 592-5218.